Buri Buri PTA - Better Together! How can I help out? Please join us for a night of fun an games at our Buri Buri Harvest Festival! 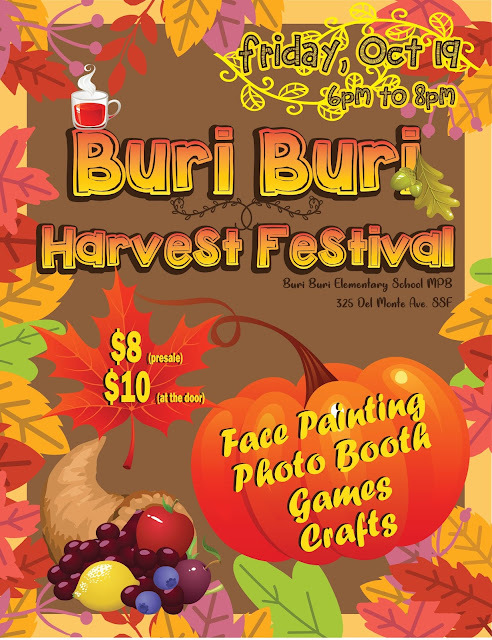 We will have lots of crafts, carnival games, face painting, pumpkins and more! Purchase a wristband for unlimited game play. Click here for printable pre-order form due Wednesday 10/17. Wristbands will also be sold at the door. Entry is free but game play & crafts require a wristband for each player. Pizza and snacks will be sold. Welcome to the Buri Buri PTA Blog! 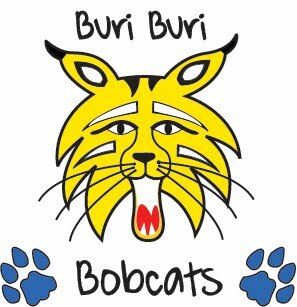 Check here regularly to find information about what's happening at Buri Buri! Use our Amazon link here! Thank you! Do your holiday shopping with our link! Thank you!